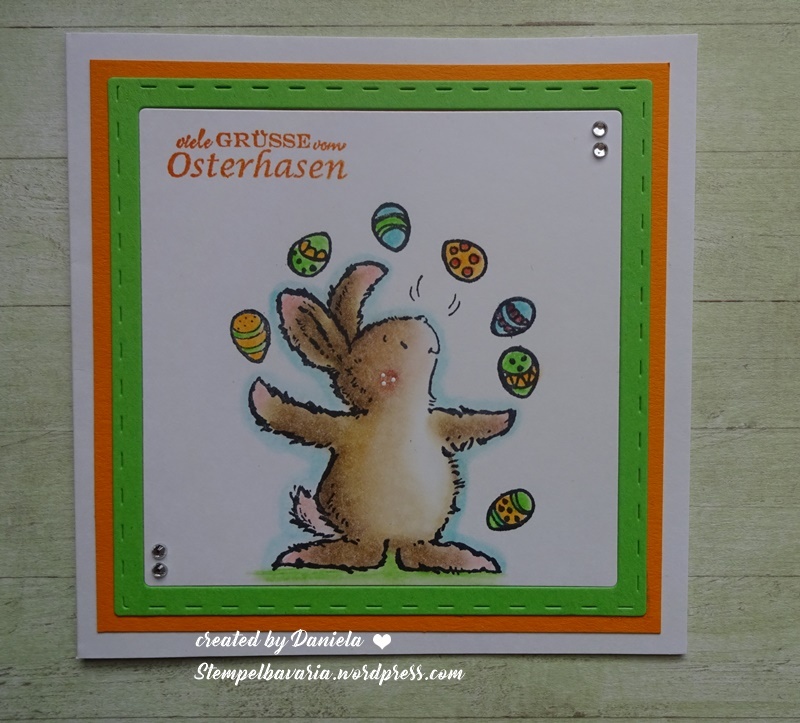 Good morning and Happy Easter. Congratulations to you all, please mail me with your full names and postal addresses to I can send your prizes. 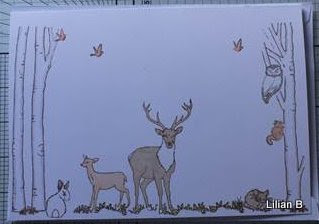 Any prizes not claimed by midnight GMT on Thursday 5th April will be re-drawn. As usual the Design Team have been keeping an eye open for their favourite Penny Black entry and would love to invite Sue to join us at our May Guest Designer. 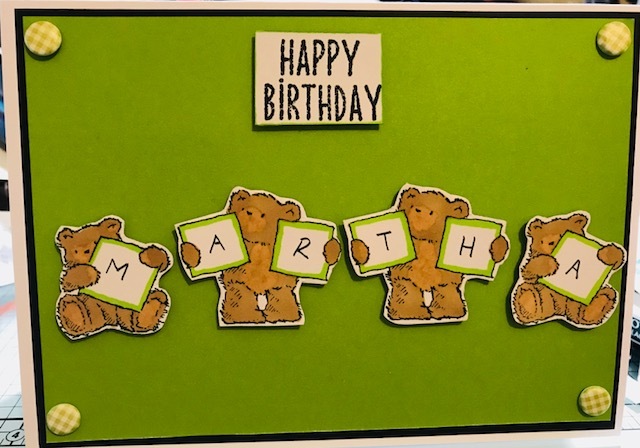 Please mail me Sue so I can tell you more about our theme for that month. I will be back on Sunday with our new challenge and of course lots of super prizes. Good morning to you all, popping in with some mid month inspiration and to show you the prizes for this month, the parcel arrived from 'across the pond' with some lovely new stamps including from the new Sweet Spring collection. So every reason to join in the fun, you still have plenty of time as the challenge runs until 28th March. 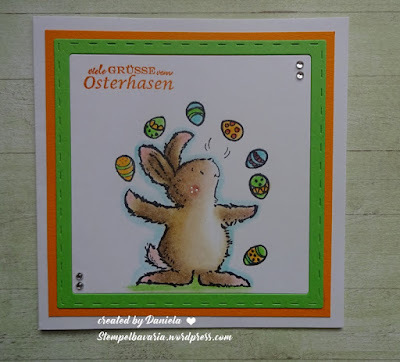 Using Penny Black 2567J Juggling Eggs! 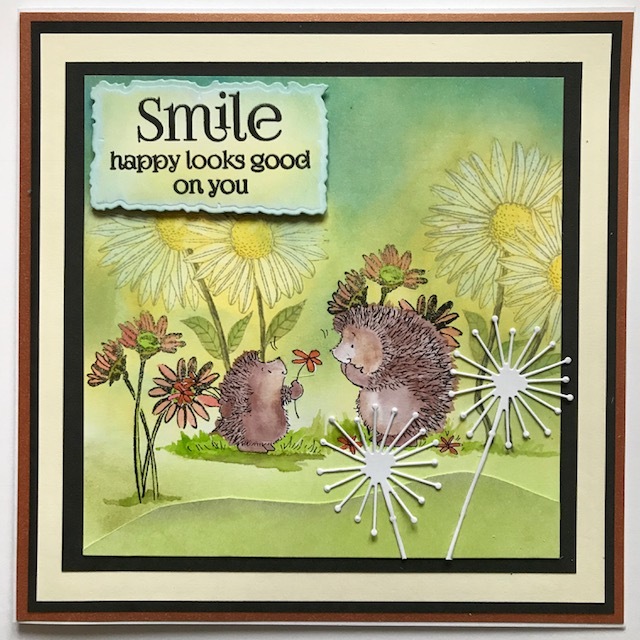 Using Penny Black 40-567 Restful, 30-261 Natures Friends and 30-416 Happy Thoughts. 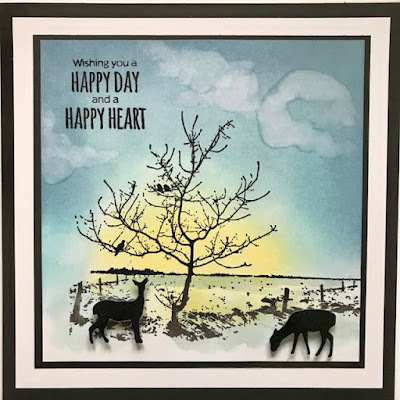 Welcome to our March challenge, how quickly we seem to have arrived here but at least Spring should be just around the corner in our part of the world. 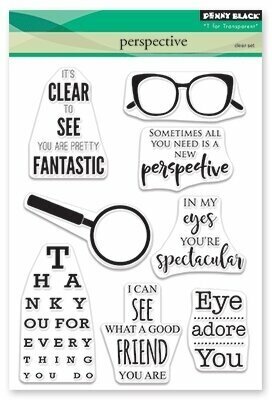 The one exception is Penny Black Stickeroos, but strictly no digi images. 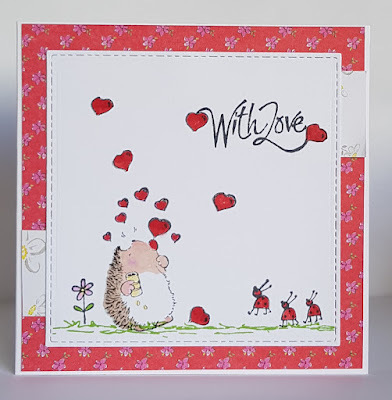 Penny Black invite you to explore their creative world and see for yourself why their rubber stamps, stickers, beautiful papers for scrapbooking, cardmaking and stamp crafting are everyone’s favourites. Their products are designed to integrate style and colour for creating the best handicraft projects ever. 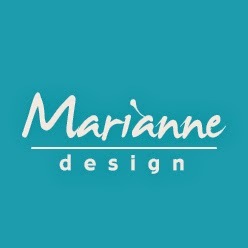 Marianne Design is a Dutch owned craft manufacturer. 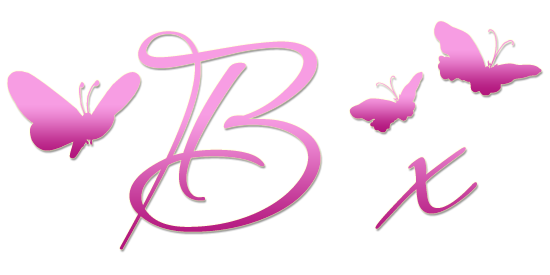 The company was established in 1994 by Marianne Perlot and is based in the Netherlands. For years now, we develop all our products with much care and quality. We have a practical understanding of the needs of crafters, we integrate product development, design and customer service to bring fresh ideas and beautiful products to the craft industry. 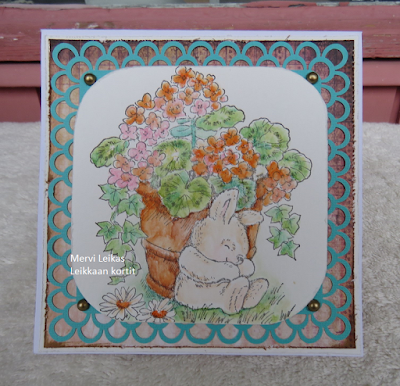 All to enable the consumer to make beautiful cards, scrapbooks and other projects and enjoy this wonderful hobby. 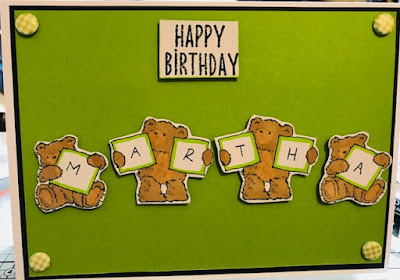 We produce a wide range of products which represent a complete concept of paper crafts. 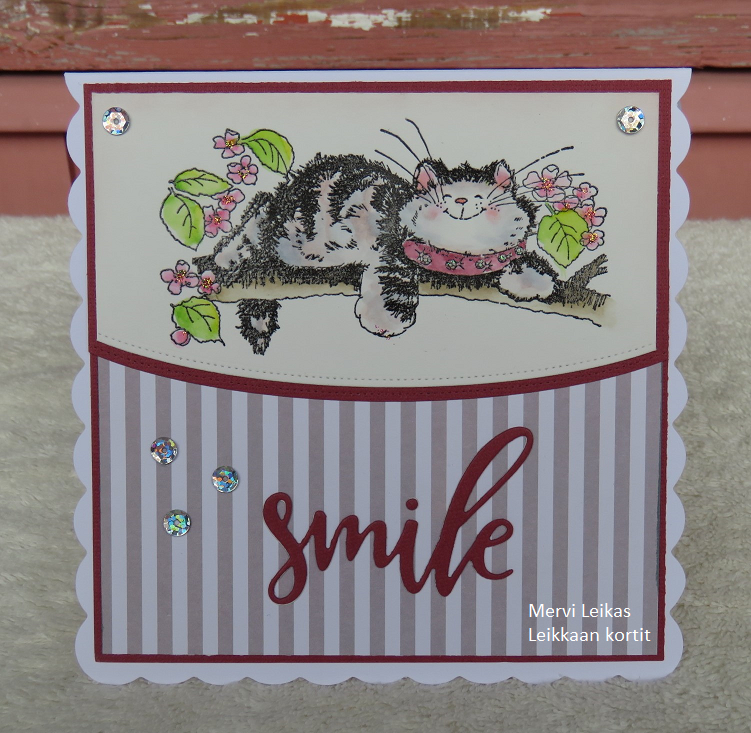 There are different lines of stamps and dies with matching papers and materials to decorate your card or scrap. Products are chosen carefully for mixing and matching and stimulating creativity. 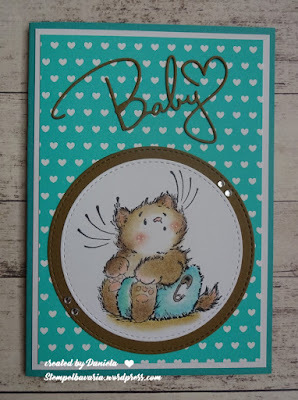 Bee Crafty is a card making, rubber stamping and scrapbooking supplies shop. 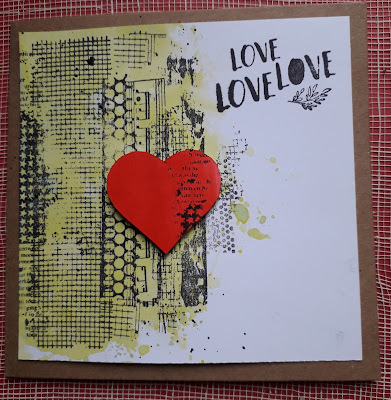 We specialise in card and papers, and all associated supplies, inkpads, adhesives, tools, 100’s of scrapbooking papers and 1000’s of other supplies for your card making, scrapbooking and craft projects. We have an extensive range of products with new ranges are arriving all the time which we will be adding to the new site everyday, including weekly special offers, craft classes and crops. 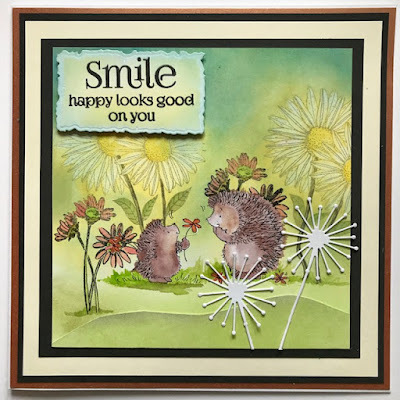 Using Penny Black 30-417 Delicate silhouettes, 51-127 Illuminate, 30-095 Flower Festival, 30-416 Happy Thoughts and 3699K Get-together. 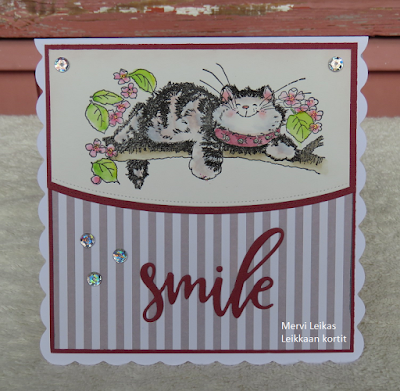 Using Penny Black 2360F Good News! Please note: If we do not comment on your entry it will be because it does not follow the theme, qualify under our rules, or because we are asked to sign in or provide additional data to comment on third party hosts such as Instagram, Facebook, Flickr, Slipcoast. We do not want to be rude but we do want to be fair to those who do follow the rules. Well done to you all, please mail me with your full names and postal addresses so I can send your prizes. Any prizes not claimed by midnight GMT Thursday 8th March will be re-drawn and new winners notifies by e.mail or blog comment. 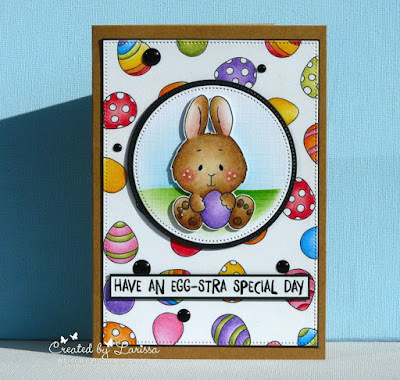 We has quite a variety of styles using Penny Black stamps and we would love to invite Babs to be our April Guest Designer, well done Babs, please mail me so I can tell you all about our challenge for that month. Please pop back Sunday for our new challenge and to see what prizes we have on offer.